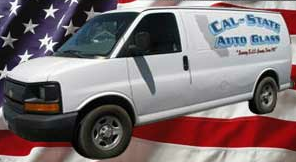 We provide mobile service and same-day installation. There is a lifetime warranty on all work. A clear view is only a phone call away! Great work requires great parts. That’s why Cal State Auto & Truck Glass uses OE equivalent parts. Give us a call today for your free estimate. Don’t forget to ask about our discounts!